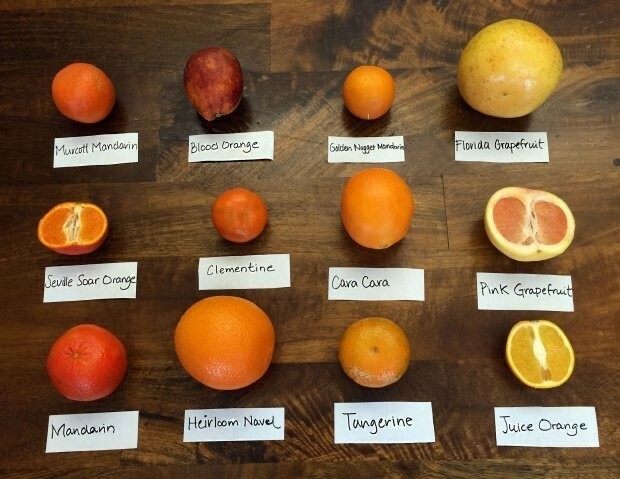 Citrus fruits are some of the most popularly consumed fruits, and foods in general, across the world. Since human beings found out about the health benefits associated with food, citrus fruits have been valued for their nutritious properties as well as their taste. The most commonly thought of health benefit of citrus fruits is their ability to provide us with an abundance of vitamin C. This is for good reason, as vitamin C gives us many health benefits, including its ability to strengthen the immune system and to protect against cardiovascular, skin and eye disease. Aside from providing us with many health benefits, citrus fruits also don’t provide us with many, if any at all, health risks. Sweeter fruits such as the orange act as a great alternative to unhealthy sweeteners, and the natural sugars found in them provide energy and don’t promote weight gain. Since they are plant-based foods they also contain little to no cholesterol, fat and sodium. This makes them a perfect food for weight loss. Since many people don’t like eating citrus fruits on their own, juicing oranges, grapefruits, limes and lemons has become very popular in recent years. Although you still get many of the health vitamins through juicing, you are missing out on a significant portion of nutrients that is found in the entire fruit. This is why I’m showing you a delicious citrus salad recipe as a simple way to add more citrus to your diet. There you have it! 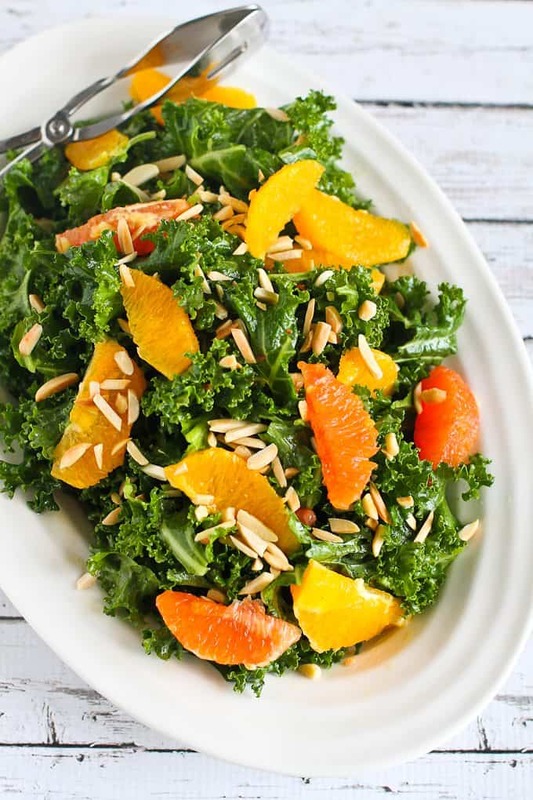 A simple, three step citrus salad that will provide you with all of the nutrients that you need. For more healthy and delicious recipes, click here.